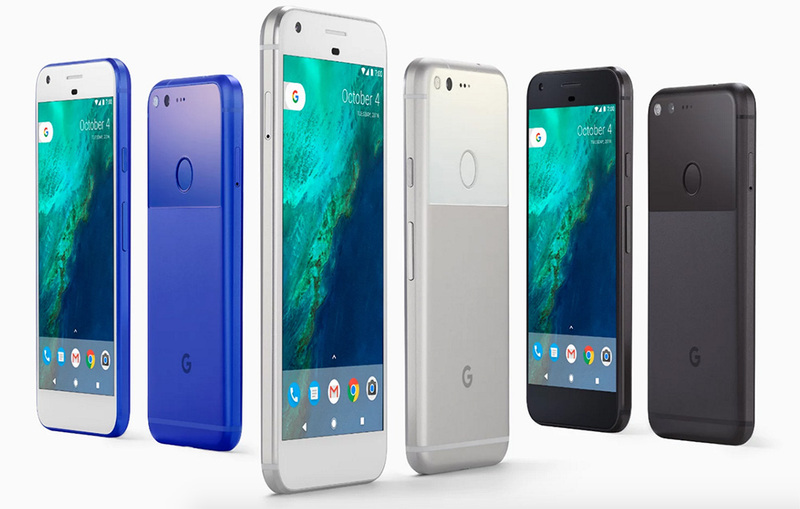 The Google Pixel and Pixel XL are now up for pre-order! How much? Well, the Pixel starts at $649 at full retail or $27.04 per month for 32GB of storage. The Pixel XL starts at $769 at full retail or $32.04 per month for 32GB of storage. If you want 128GB of storage, add on $100. The 128GB Pixel is $749 and the 128GB Pixel XL is $869. The phones ship in 2-3 weeks, which makes sense since October 20 is launch day. Google is tossing in free Daydream View units with pre-orders.